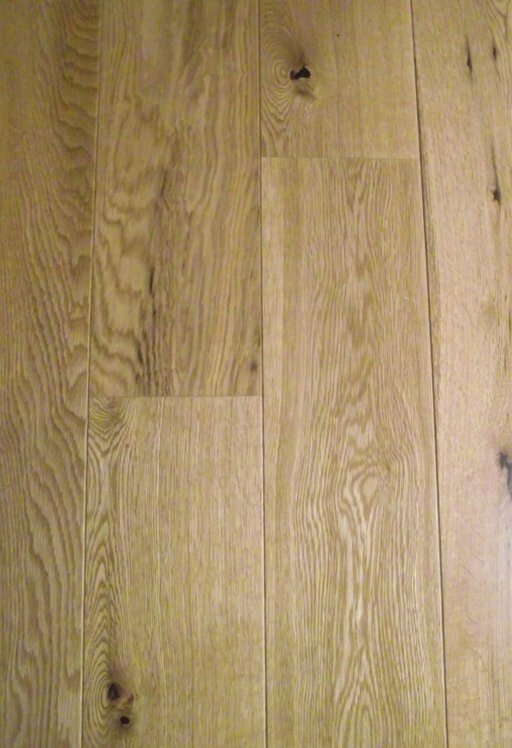 Tradition Engineered Oak Flooring, 150x5x18 mm is a hard-wearing flooring in rustic grade, sealed in lacquer finish, providing quality and comfort. This Oak Flooring provides an incredible look in brown colour enhancing any home space. It is suitable for both domestic and commercial areas due to its durability, stability and moisture resistance. Lacquered finish creates an incredible smooth surface and shiny look. It protects the wood against scratches, marks and liquid spills. It is easy to clean and proves very even sheen that gently reflects the light. Fitters for your Tradition Flooring for only £00.00 excl. Vat, based on the Size of room specified above. Quote is excluding of Flooring accessories and other services. Unfinished products will require additional sealing & finishing service, not included in this quote. Our Final Quotes come with Materials & Labour Service Guarantee and are subject to an Free site visit (currently London areas only). Smaller sized areas (below 15 sqm) will be subject to a minimum charge. For more information please Call our Service Department on 020 88309782.